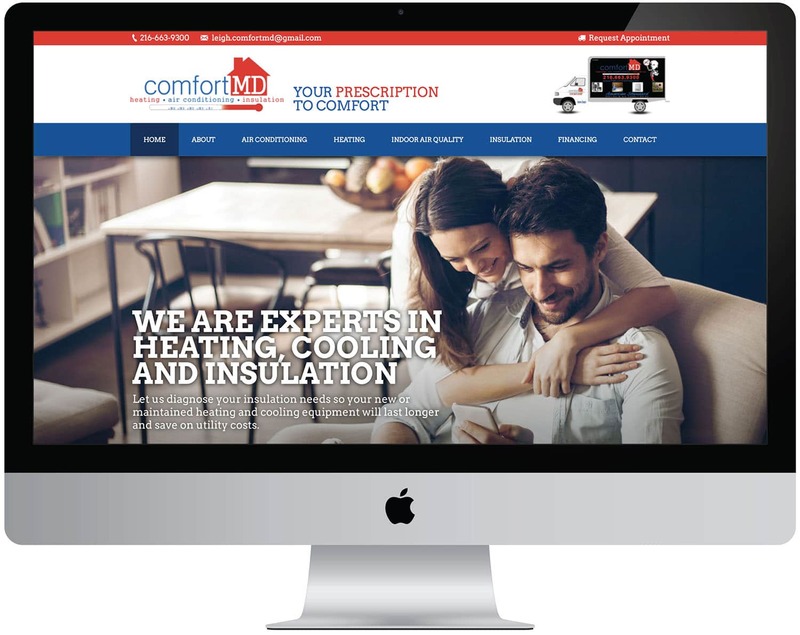 With over 150 years of combined experience, the Comfort MD team has quickly grown to be one of Cleveland’s most-trusted choices for HVAC service, installation and maintenance. Its awards from Trane & Amercian Standard for superior customer service, as well as our ongoing recognition as an Angie’s List Super Service Provider, prove its dedication and long-time commitment to customers. When making a choice for comfort, choose Comfort MD and let its family take care of yours.